Medical school and education provide the materials for the base of your medical knowledge. It’s there that you first learn you have the talent and desire to practice medicine. It's how you determine your chosen field within medicine. There’s no denying that a solid education is key to a long and successful career in medicine. However, a good foundation doesn’t mean much until you’re able to build upon it, and your education doesn’t end when you leave school. That’s where experience comes in. AuntMinnieCME offers several online cases so you can keep up-to-date on the latest radiology news. No matter how many years you have under your belt, it’s always a good idea to spend time furthering your knowledge with radiology CME courses. The need for CME, continuing medical education, is twofold. First, today’s technology isn’t tomorrow’s technology. Seriously, take a few minutes to think about it. What is something you take for granted today in your everyday life that didn’t exist—at least not in the mainstream—five years ago? An electric car? Streaming television? Now, do that same thought experiment with radiology. What technological breakthroughs have changed the field in recent years? More importantly, what will the next breakthrough be? CME gives you access to hundreds of new cases, which you can review to sharpen your diagnostic skills. The beauty of medicine is the potential for a unique case to walk through the door at any moment. The consequences of being able to assess the patient quickly and accurately based on the radiology images could mean the difference between life and death. The stakes aren’t always that high, but they can be. That’s why it’s important to keep abreast of the newest radiology cases. 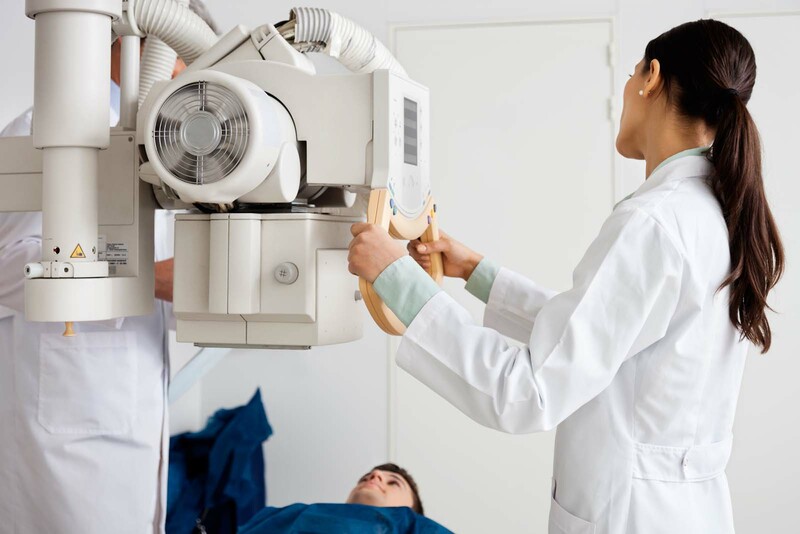 The continuing move to outpatient care has put an increased emphasis on giving accurate final reads of X-rays and MRIs. A robust outpatient program saves money, for both the facility and patient alike. Aside from that, some insurers are refusing to reimburse for radiology procedures performed in a hospital that could have been performed at an outpatient facility. This trend won't be slowing down in the near future. As such, it's important that every interpretation of a scan is accurate and correct. The luxury of a second set of eyes and a second opinion will be a rarity in most routine cases. The good news is that learning about the latest radiology cases is easier than ever before. Logging hours of radiology CME is a requirement to continue to be a practicing radiologist. Your continuing education can be as fast-paced and true to life as the actual cases you handle on a daily basis. Instead of reading about what happened in a particular case, watch an interactive video narrated by the radiologist who handled it. Learn their thought process as they walk you through what they saw and hear the firsthand consequences of their diagnosis. AuntMinnieCME was founded in 1999 with the goal of being an intuitive, user-friendly place to gather and share radiology information. Most radiology news courses on the site are broken down into 15-minute blocks that are specially designed to be consumed easily. This way, CME can fit into the schedule of even the busiest person. Plus, you only pay for the courses you sign up for! Visit auntminniecme.com today to start your radiology CME courses.